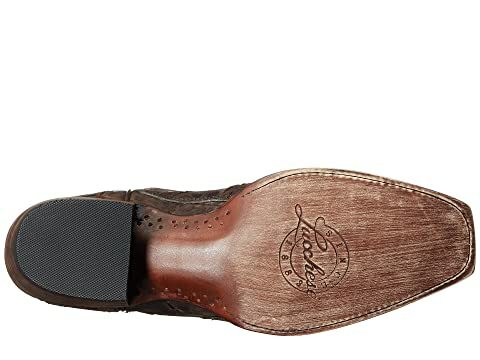 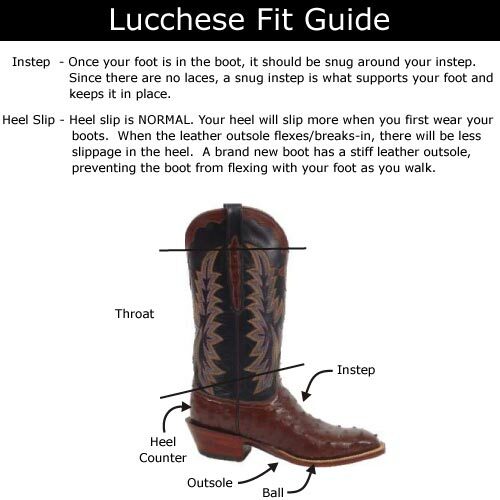 Saddle up with these rugged Lucchese® boots. 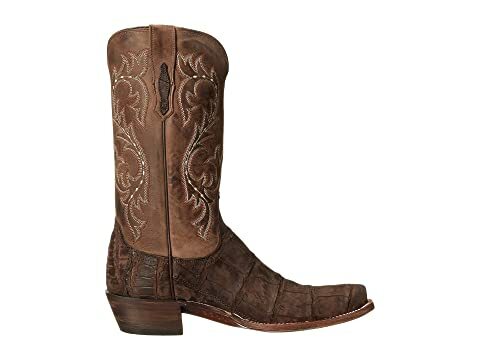 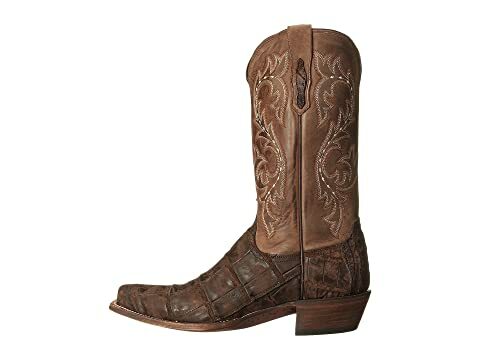 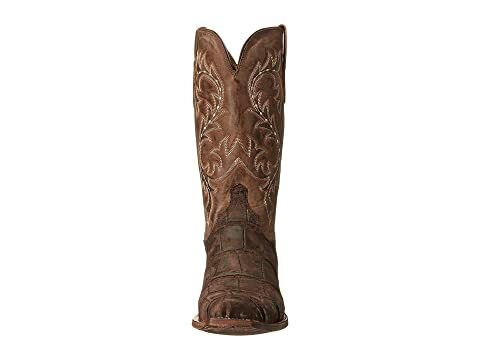 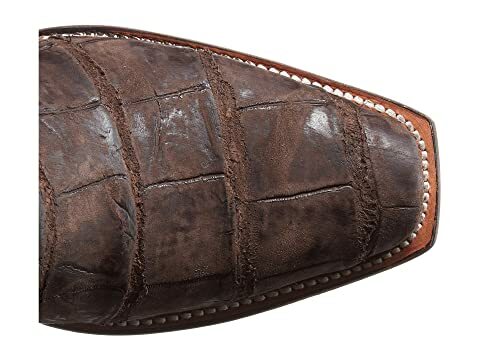 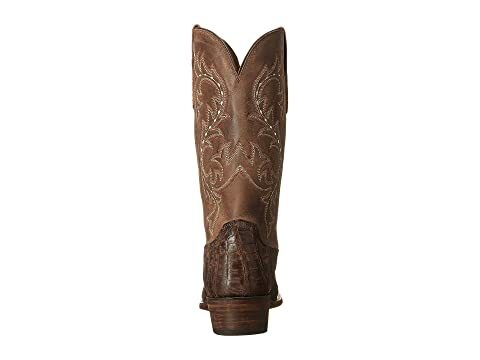 Men's boot with western, stitch detail. 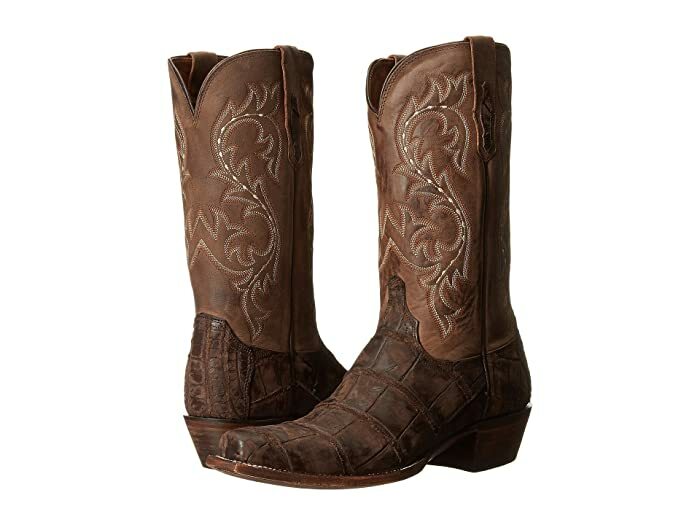 Premium leather upper with American alligator vamp.